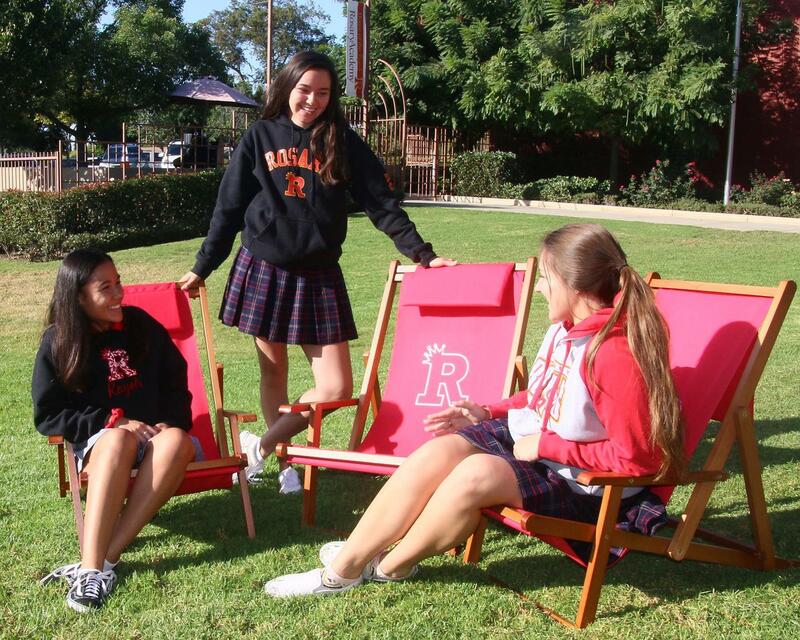 Rosary is always happy and willing to help support you in planning your class reunion. Please know that class reunions are planned and promoted by the class. 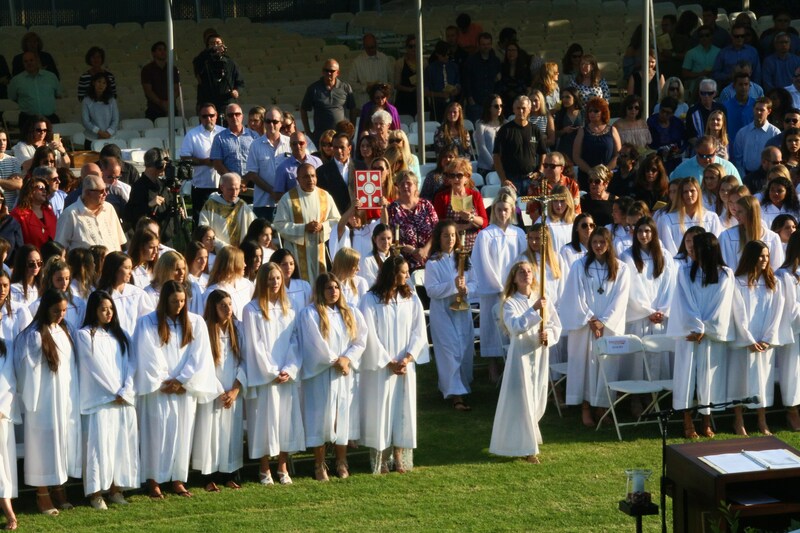 Also, the class decides if the reunion is for the Rosary class or Tri-School. 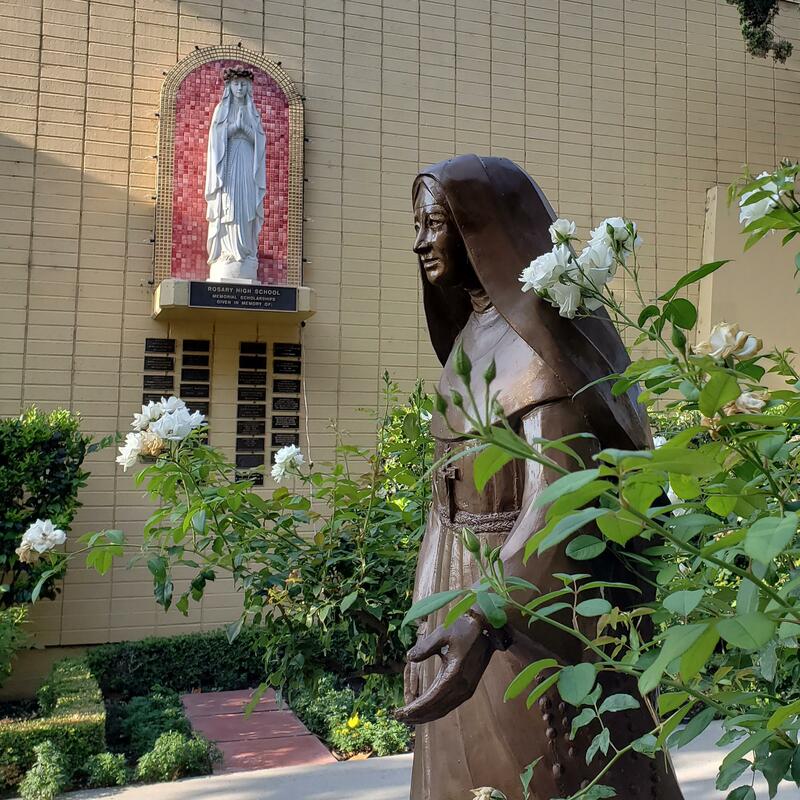 Rosary’s role is to provide the reunion committee with the class contact list for outreach and event promotion and can help decide where the reunion will take place. 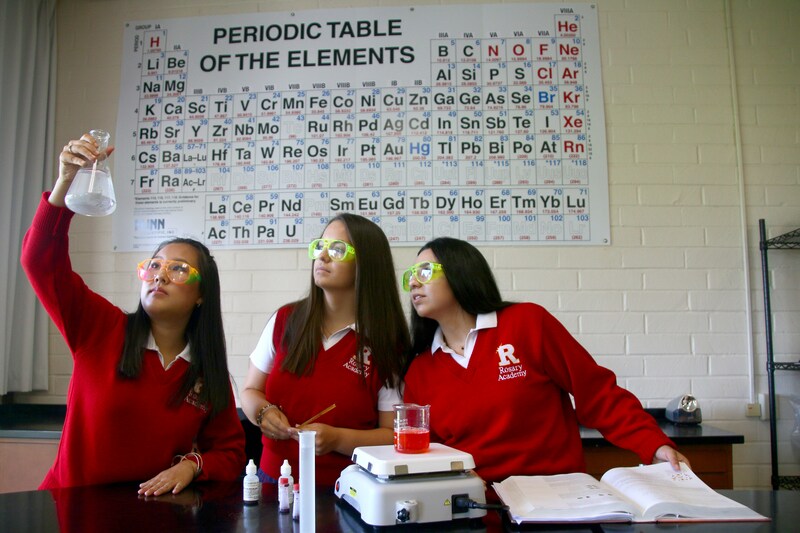 We may also post the event to Rosary’s website, alumnae Facebook group and send an email. 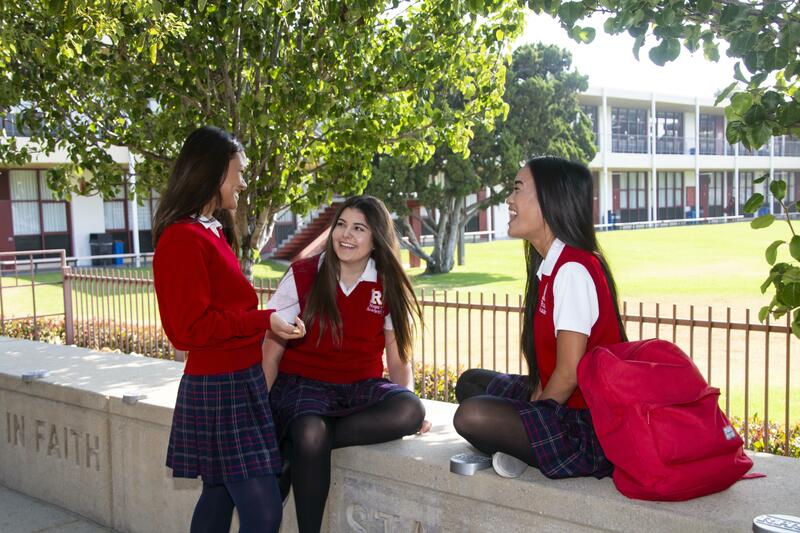 If you are interested in helping plan your class reunion or have questions, please contact Maggie La Bonte '09: 714.879.6302 x125 or mlabonte@rosaryacademy.org. Class of 1969: classmates are starting to plan for the 50th class reunion. Please contact Mary Mannke Sturm with your contact information. 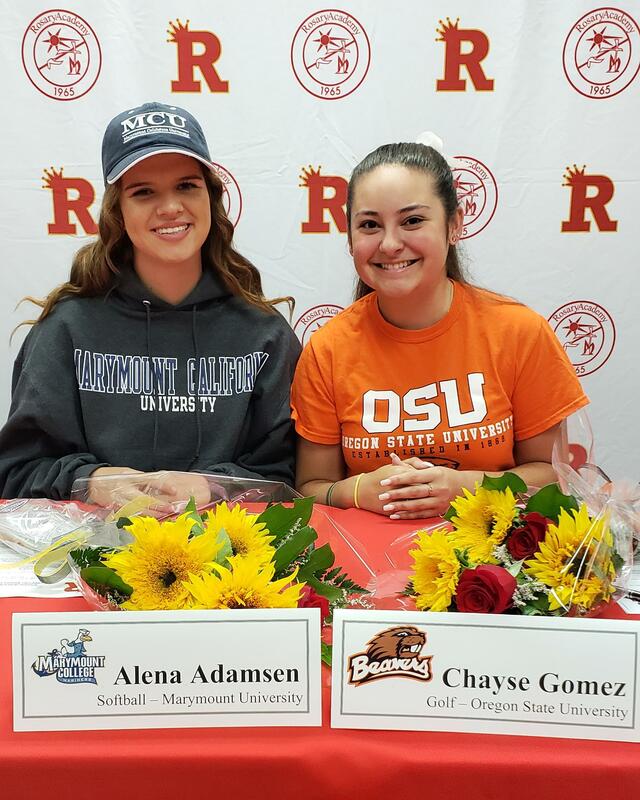 Please call, text, or email Mary at 714-488-4471 or marysturm@aol.com. We are looking at Memorial Weekend as a chance to get together. Please let anyone you are still in contact with know about our celebration. 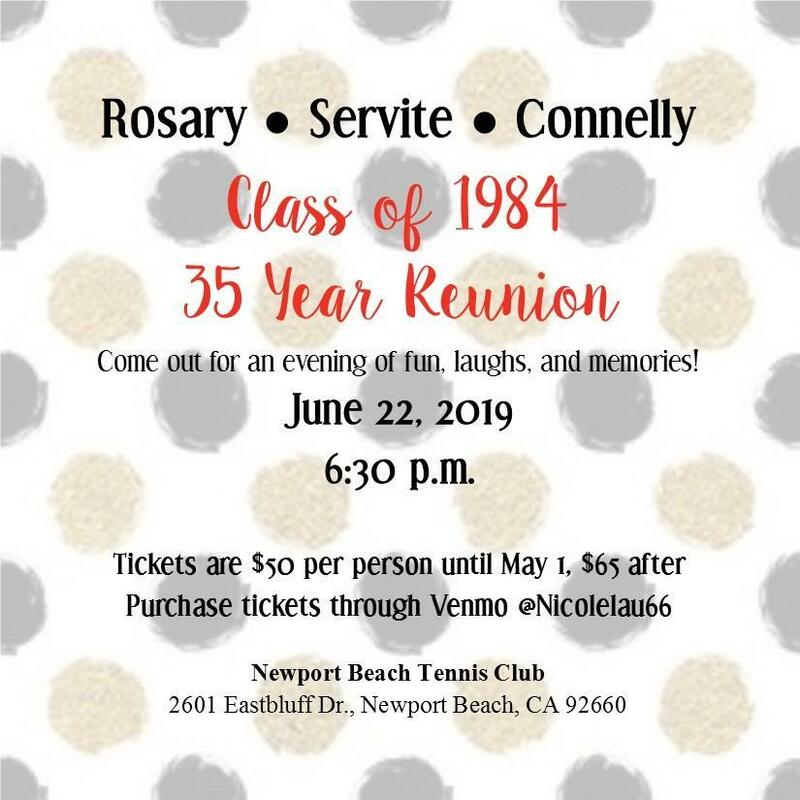 Class of 1984: save the date for the 35th class reunion on Saturday, June 22, at the Newport Beach Tennis Club. Please RSVP here. Tickets are $50.00 by May 1 and will increase to $65 after. To purchase your reunion tickets, please Venmo Nicole Lau @Nicolelau66. If you do not have Venmo, please contact Nicole to coordinate payment. If you have any questions or for more information, please contact Nicole Gonzalez Lau at Picolina2000@yahoo.com. Class of 1999: save the date for the 20th class reunion on Saturday, September 14, at The Fifth in Anaheim. More information about tickets will be available soon. Please contact Katie Pebley Polzer at kpolzer1@gmail.com to update your contact information. 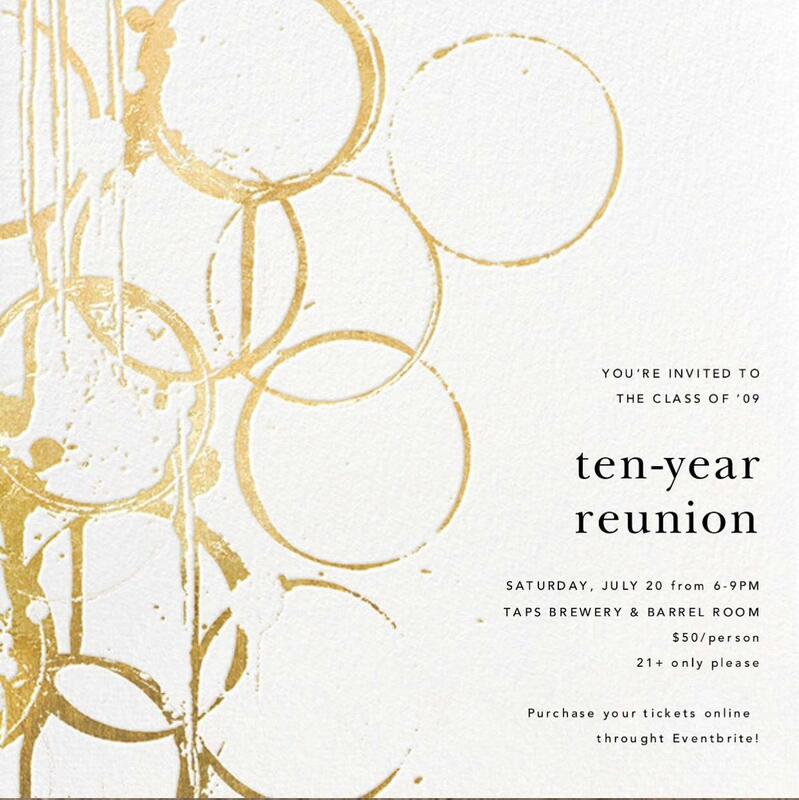 Class of 2009: save the date for the 10 year class reunion on Saturday, July 20, at TAPS Brewery & Barrel Room. Tickets are $50 per person and can be purchased here. If you have any questions about the reunion, please contact the reunion committee, trischool2009reunion@gmail.com. 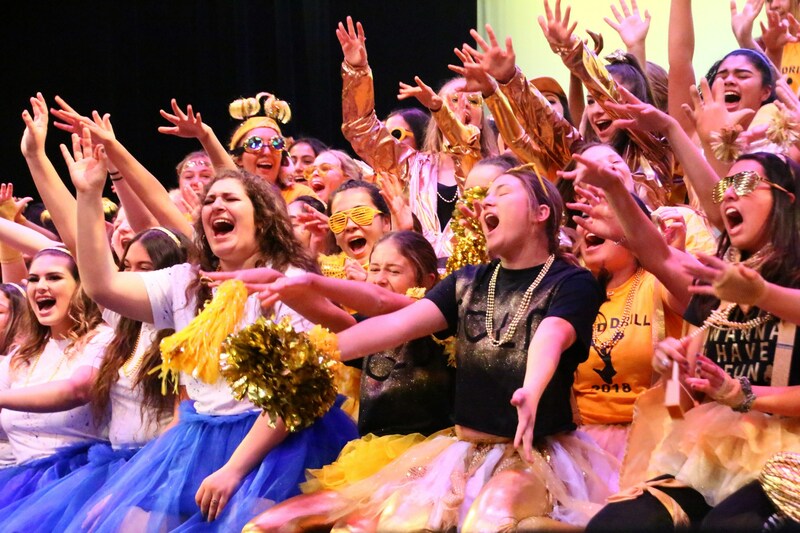 If you would like to get reunion updates, please follow TriSchool 2009 Reunion on Instagram and the class Facebook group.